Newsifact: Will The Supremes leader decide to support democracy in Iran? Will The Supremes leader decide to support democracy in Iran? 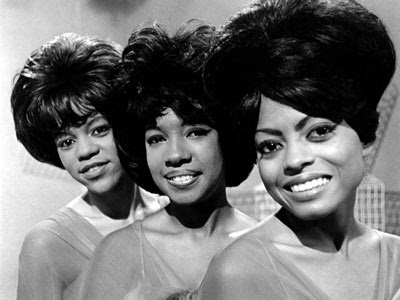 Diana Ross (far right), leader of the Motown group The Supremes.